Manchester United had reportedly sent scouts to keep a close watch on Abdoulaye Doucoure during Watford’s Premier League win over West Bromwich Albion last weekend. The Frenchman has emerged as the Hornet’s leading scorer this term with seven goals, and his progress has caught the eye of the Premier League’s elite. Manchester United manager Jose Mourinho expressed his pleasure of having Michael Carrick back in the starting line-up. The 36-year-old made his first appearance since September as he captained the Red Devils during the fourth-round FA Cup win over Yeovil Town. 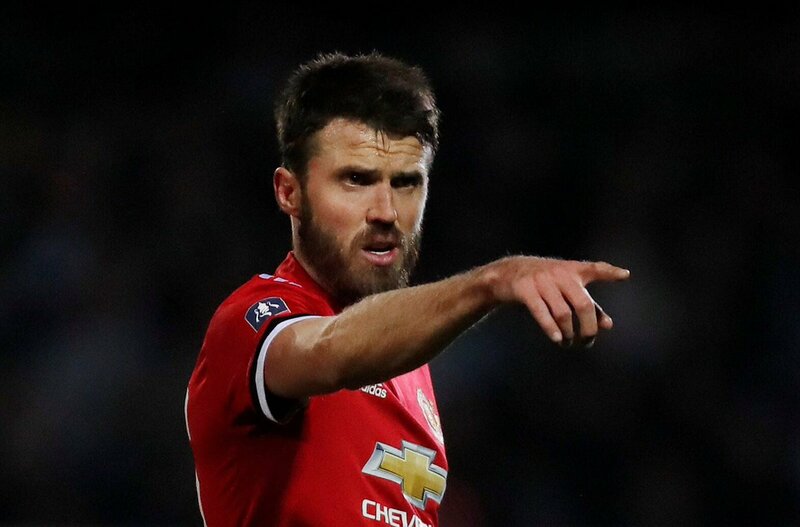 Following the 4-0 triumph, Mourinho was pleased to have Carrick back in the first-team mix, though he admits that the club will miss him at the end of the season, when he is set to call time on his playing career. Despite this, Mourinho is delighted to have the midfielder in a coaching capacity from the next campaign, and he want to help in the progress of becoming a better coach. 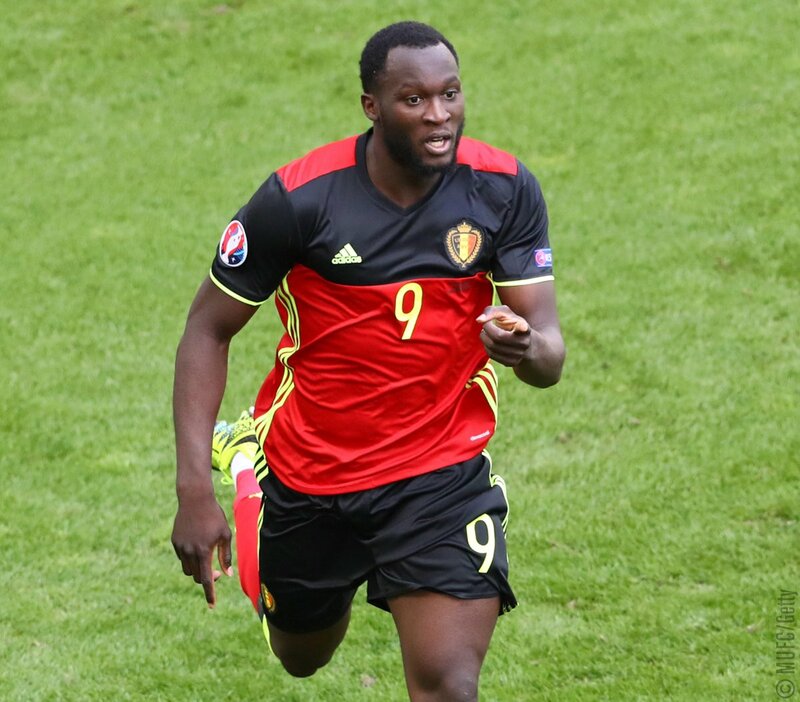 Manchester United legend-turned-pundit Rio Ferdinand has heaped praise of summer signing Romelu Lukaku despite his poor form with the Red Devils of late. The Belgium international notched 11 goals in his first 10 appearances for the Mancunian giants, and he had to wait for another eight games before finding the scoresheet against Newcastle United last weekend. In the lead up to the Brighton game, the United great spoke fondly about Lukaku, who he has labelled as an animal in the box, he told BT Sport: "Lukaku, when he’s on form, is an animal. He’s difficult to play against. If you get the right ball into him, he’s going to score goals. His record up until now, as a young player in the Premier League, has been nothing short of great." Jose Mourinho claims that Manchester United midfielder Michael Carrick still has a role to play at the club, despite not featuring prominently this season. The former Tottenham star was named as the club’s captain after the departure of Wayne Rooney at the start of the season. However, he has not been able to enjoy even a single minute of action since being given this role. Even though he has made it to the bench on a few occasions, Carrick has never been utilised by the manager. However, this could change in the midweek action when Manchester United take on Burton Albion in the League Cup. Speaking ahead of the game, Mourinho has dismissed suggestions that Carrick is no longer part of the regular first-team setup at the club. The Portuguese manager says that the experience and the quality provided by the 36-year-old will be vital, as he prepares for his first competitive match of the season. Manchester United midfielder Michael Carrick says that the fringe players at the club need to be patient in order to be able to secure regular first-team football under Jose Mourinho. The Portuguese manager is widely known for not placing faith in the youngsters. Instead, he always tries to go for the experienced players in the transfer market. This attitude has once again been reflected in the summer, as United have signed Nemanja Matic from Chelsea for a mammoth £ 40 million despite being 29-year-old player. Mkhitaryan is the other player over 26 signed by United since the appointment of Jose Mourinho. 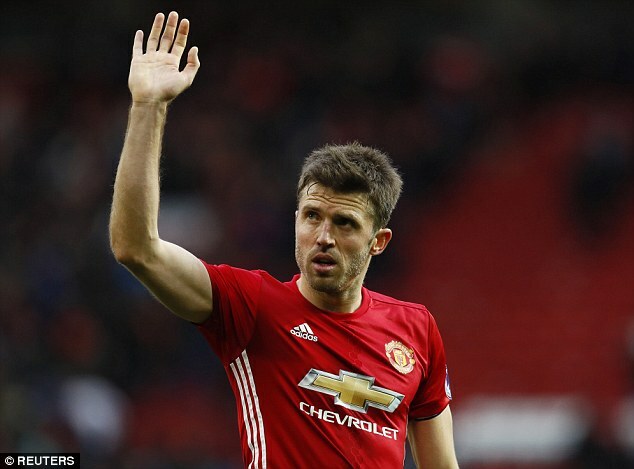 The experienced midfielder Michael Carrick has recently opted to pen a new 1 year contract extension with the Premier League club Manchester United as the veteran player believes that he can push through for at least another season which is a fairly impressive and surprising thing to see for a player who is 35 years old and is nearing the 36 year mark as his birthday is edging nearer. 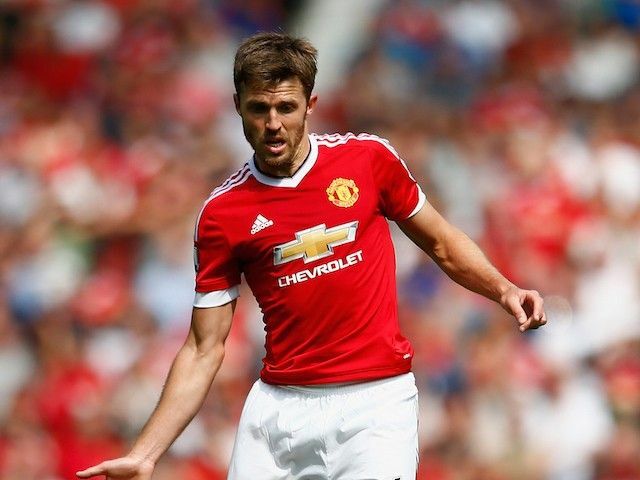 On July 28, Michael Carrick will be 36 years old but age does not appear to be a factor for the English player who is actually a relatively regular first team player. Manchester United legend-turned-pundit Gary Neville heaped praise on Michael Carrick ahead of this weekend's testimonial match. The former England international was recently rewarded with a year's extension after he impressed for Jose Mourinho's men who lifted the Europa League crown. 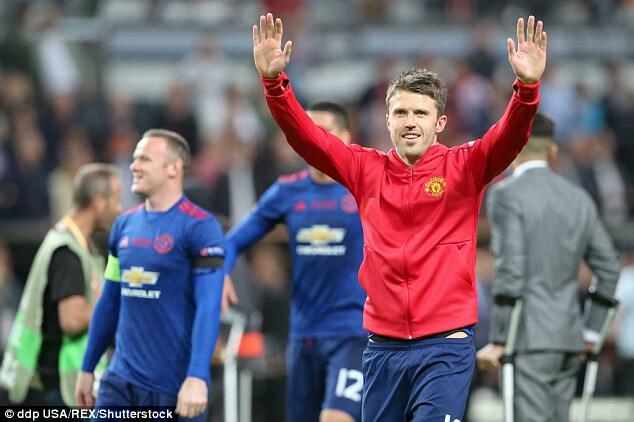 Manchester United long time midfielder Michael Carrick could not hide his disappointment after the Red Devils played a 1-1 draw with Belgian side Anderlecht in the Europa League quarter final. Truth be told many expected more from Jose Mourinho when he assumed his managerial role at Old Trafford. 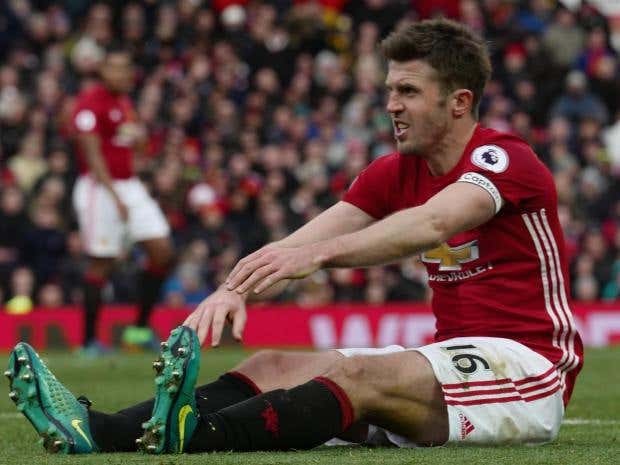 Manchester United have begun talks with Michael Carrick with the aim of keeping him for at least another year, according to reports in England. The Times report that the club would start talks with the veteran after their EFL Cup final clash with Southampton on February 26. The 36-year old agreed to one-year deals in the last two years. However, Coach Jose Mourinho raised doubts with his comments about the player recently. Michael Carrick will have to take a huge pay cut in order to stay at Manchester United, according to reports. The midfielder’s future is yet to be decided, although United are unlikely to be hurried about the situation. The 35-year-old only has less than six months left on his contract. Considering his age, however, United will be taking a relaxed approach towards offering him a new deal. Carrick has been an integral part in the United first team over the last few months. Despite his age, he has been able to perform in excellent fashion so much so that manager Jose Mourinho wished that the player was five years younger.